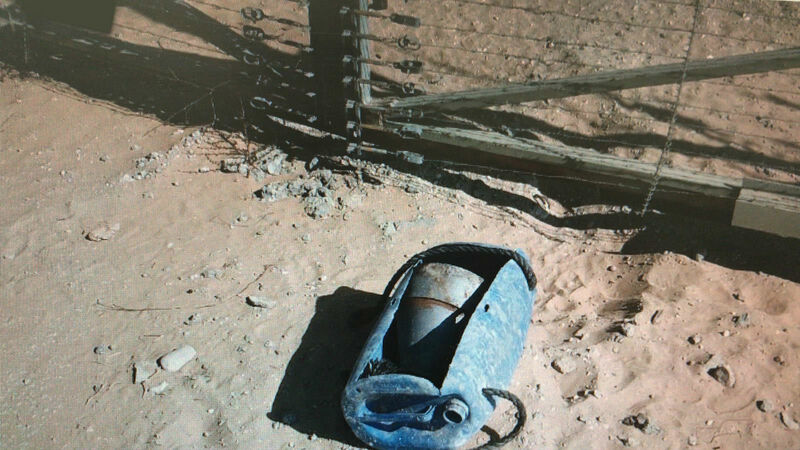 “The cell of terrorists that planted the explosive device planned to injure IDF soldiers and interrupt the operations of forces working in the area,” the army said. “IDF soldiers foiled the attempted terror attack. There were no injuries, and no damage was caused,” the military said in a statement. 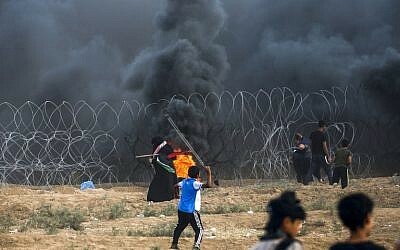 “The planting of the explosive device by the terrorist cell under the cover of a violent demonstration is further evidence that the Hamas terror group is working to maintain the conflict in the fence area and to injure IDF soldiers, while using residents of the Gaza Strip as human shields and as cover for terrorist activities,” the army said. A surge of violence in Gaza began in March with a series of protests along the border that were dubbed the “March of Return.” The clashes, which Israel says are being orchestrated by Gaza’s Hamas rulers, have included regular rock and Molotov cocktail attacks on troops, as well as shooting and IED attacks aimed at IDF soldiers and attempts to breach the border fence.